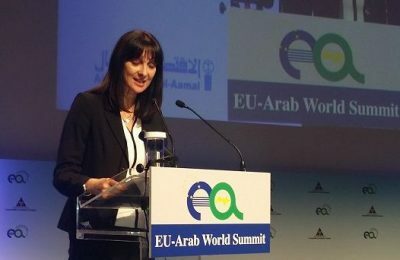 Reaching out to the tourist markets of the Middle East and promoting new partnerships with Arab world countries is a strategic choice of the Greek government, according to Alternate Tourism Minister Elena Kountoura. 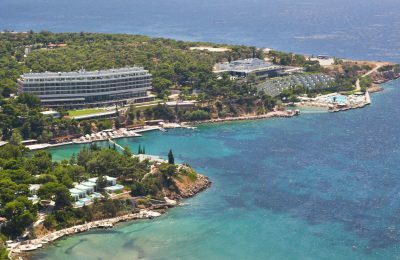 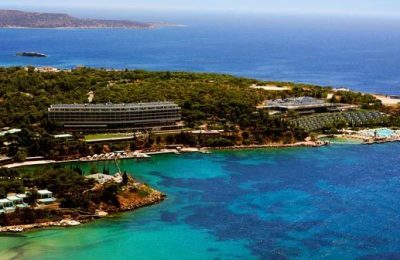 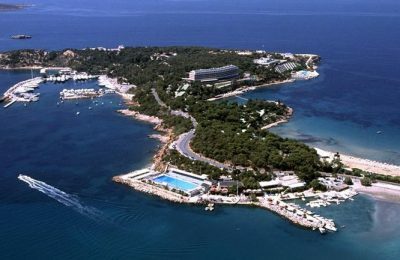 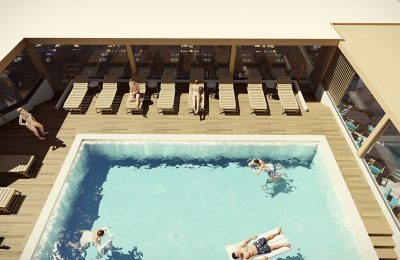 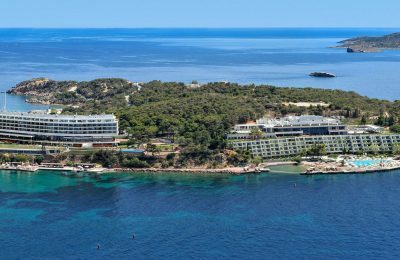 Greece is attracting the interest of major chains for the construction of new hotels and the investment in new accommodation enterprises. 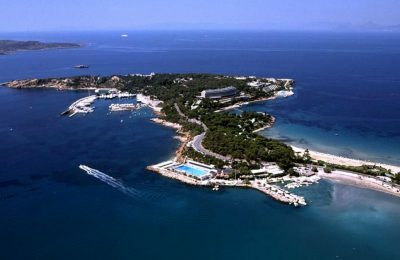 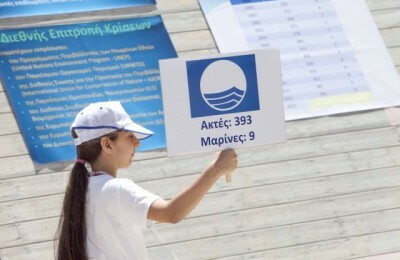 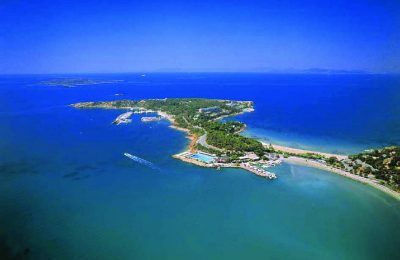 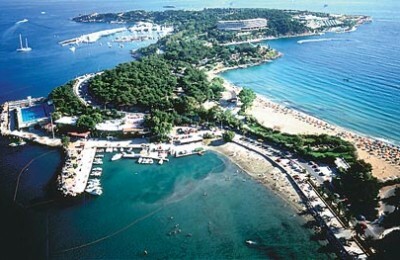 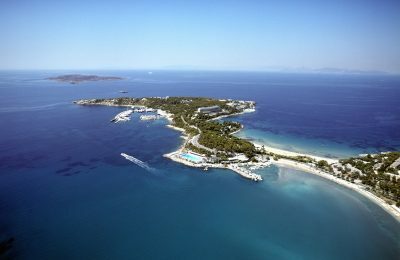 Greece once again ranked second place on the Blue Flag quality award list among 49 countries with one beach less compared to 2012, the Hellenic Society for the Protection of Nature announced at a special event held on 26 May at Voula beach. 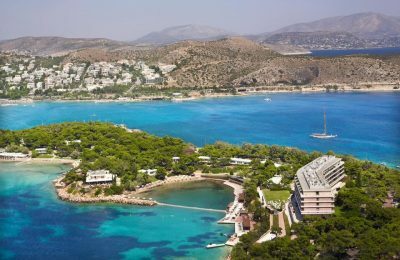 Greece ranked second place on the Blue Flag quality award list among 41 countries but with 34 beaches short compared to 2010, according to information recently provided by the Hellenic Society for the Protection of Nature.